The main tour route consists mainly of state rooms in various stages of reconstruction and restoration work: the west wing salons with excellent stucco decoration and an allusive installation of the original furniture, a Baroque chamber theatre, an impressive banquet hall from the early 19th century, the main arcaded Renaissance courtyard, a restored summer dining room with paintings from the 18th and 19th centuries and the neighboring vaulted salon with extremely valuable stucco and painted decorations. The tour finishes with the chateau chapel with excellent stucco. This tour includes the main courtyard, a small courtyard not included in main tour route, which is defined by the 'Old Castle' in the northeast section of the building. The Late Gothic fort on this site underwent an early Renaissance reconstruction after 1550. Only after 1580 did the remaining extensive grounds follow. Visitors pass through the oldest part of the chateau complex. It includes spaces untouched by builders and renovators, which show the degree of devastation of the post-war decades. The tour concludes with the ascent to the tower and the view from it onto the chateau grounds and the surroundings. The fact that the climb to the tower is physically quite demanding must be reckoned with. 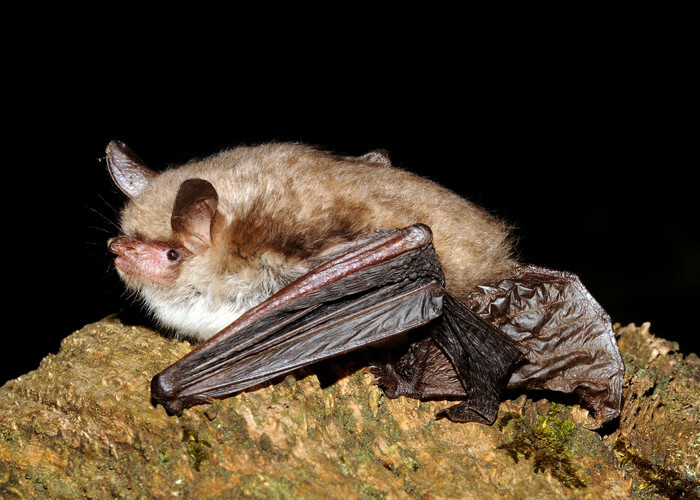 An exceptional tour is represented by the castle cellars, especially in connection with the regular monitoring of the occurrence of protected and endangered species of bats.